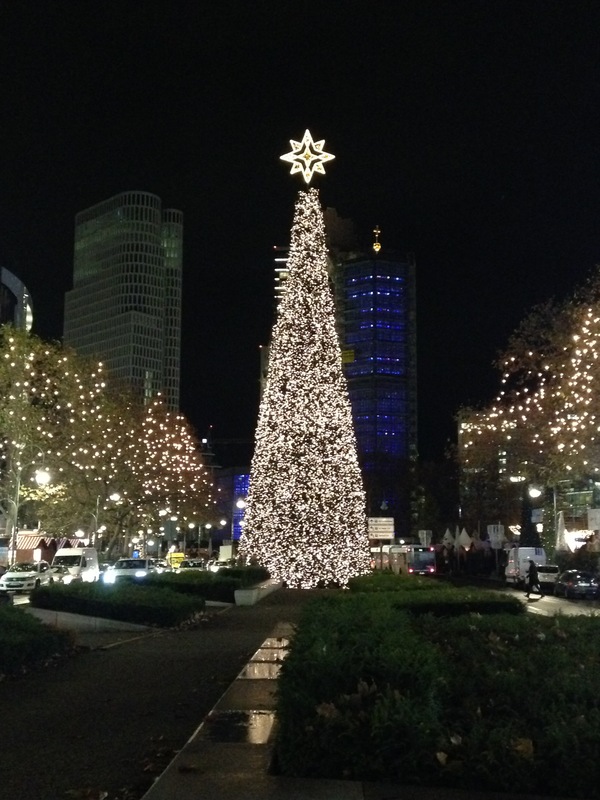 It’s beginning to look a lot like Christmas in Berlin…. There is something about Christmas that transports me back to childhood and the magic that surrounded it. Posted in A Different View and tagged A Different View, Berlin, photo, photograph, photography, Weekly Photo Challenge. Bookmark the permalink. I love the holidays,,such a beautiful Christmas tree! I am not settled so this is a great photo to enjoy as I won’t be putting up decorations. I am working in Berlin temporarily so no Christmas decorations for me this year either. Lucky for me Betlin knows how to decorate for the holidays!